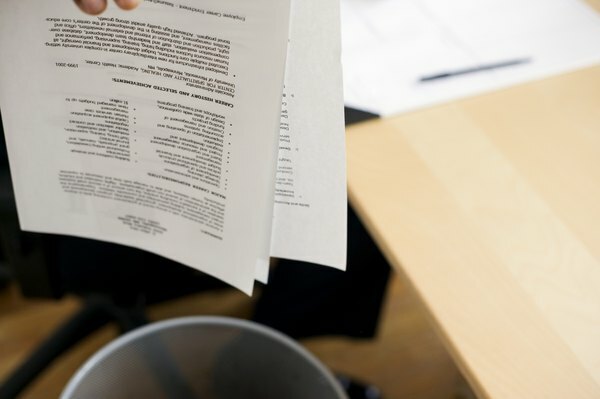 Vague objective statements may land your resume in the reject pile. Getting your dream job in accounting is dependent on your ability to showcase your skills and experience in a way that gains attention and outshines the competition. An accountant creating or revamping a resume must consider the document as the initial tool for advertising her talents. 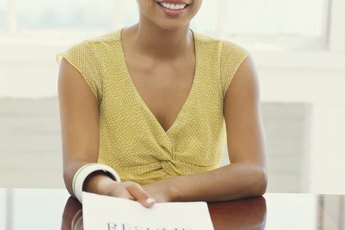 Beginning your resume with an objective statement is a viable way introduce yourself. Position your objective statement immediately following your contact information. Create this paragraph or bullet-type statement to summarize the specifics of your career goals. Use this portion of your resume to demonstrate to a potential employer that you clearly understand the type of accounting position that matches your skills and expertise. If you are new to the profession, state in your objective that you seek an entry level position or an internship in accounting. Use your accounting objective to address the employer's needs and not your own. Customize your objective statement to the requirements of the job. For example, if a company is seeking a cost accountant, your objective statement should reflect your desire to work in that capacity. It is also very important to define the skills you bring to the job. Use your objective to sell your talents and qualifications for a cost accounting position. If you have managed a cost accounting department and seek employment at the management level, include that as part of your objective. Be concise and specific when writing your accounting objective. Avoid empty phrases such as "an environment where I can use my skills and experience." Vague generalities add no value and only serve to bore the reader. 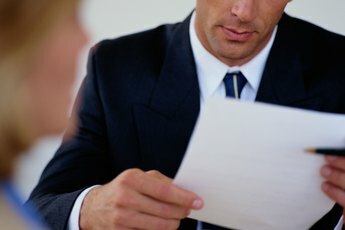 Modify the phrasing to spell out why an employer should hire you. A more more descriptive and powerful phrase to write is “to utilize my significant experience in general accounting in the technology sector." Include important qualifications such as certifications and degrees in your objective section. For example, you may have earned a CPA designation or a master’s degree in finance. To some employers, that information is vital to consider your candidacy for a specific position within the organization. The type of company you want to work for may also be a part of your definition. If your career objective is to work in a public accountancy firm, clearly indicate that. You may have more than one objective statement if you are flexible regarding the functions of accounting that interest you. Honesty and integrity are core values in the accounting world. Avoid any overstatements or exaggerated claims in your objective statement.